Attention! This is episode is perfect for people who want to make a fortune online! 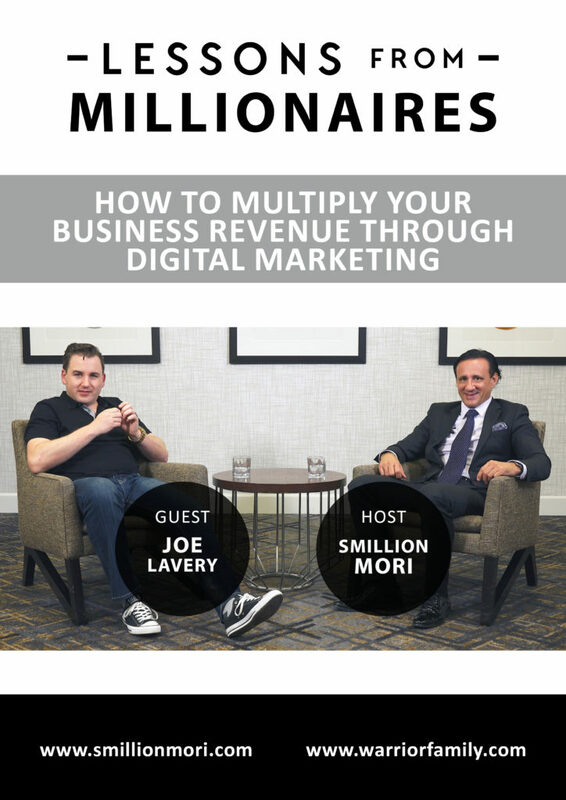 Joe Lavery is a digital marketing genius who is helping businesses multiply their revenue through his incredible webinar marketing skills and platform. Do you know how to get more traffic to your website? With webinars! And Joe can teach you how to do it! With over 10 years of experience, he has worked with many big-named entrepreneurs, that have come to him when they have hit a growth stumbling block. Knowing from an early age that he didn’t want to be trapped by college debt, he decided that further standard education was not for him. He also knew that he didn’t want to be stuck in a regular job. 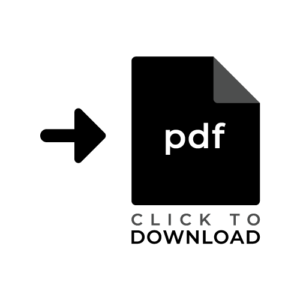 With this in mind, he set out on a career path (which included serving in the Navy) that enabled him to learn all the secrets and hacks to becoming a digital marketing success. Hello everybody, this is Warrior Family and I’m Smillion Mori. I’m sure that you’re all here because you want to live and create the life worth living and we have to do something about it too. And my purpose within this show is to bring you guests, their hacks, their mindset, their strategies, that will help you create and live the life worth living. And today I have a special guest, his name is Joe Lavery. He’s the founder of small boutique agency ‘Scale Your Webinar’. He helps experts scale their business and drive revenues through the automated webinar system.